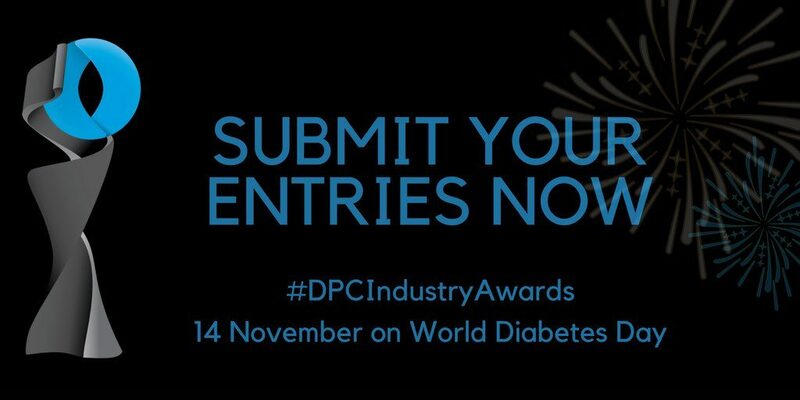 An awards programme geared up to recognise excellence in the diabetes industry is now open for entries. 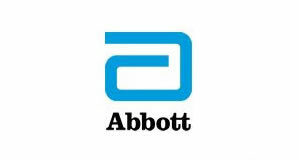 It has been launched by the UK’s biggest conference for healthcare professionals working in diabetes, in a bid to reward distinction shown by companies dedicated to improving diabetes care. 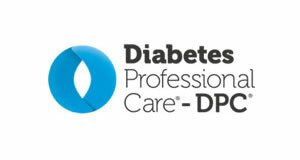 Diabetes Professional Care (DPC) has teamed up with The Diabetes Times for the inaugural DPC Industry Awards. 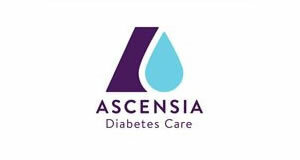 Companies from the pharmaceutical, medical device and life sciences industries working in diabetes care are being urged to enter into the awards, which aim to showcase success and innovation. Submissions for the 15 categories opened on May 1 and the deadline is May 18. The ceremony will take place in London during DPC2018 on the evening of Wednesday, November 14, to mark World Diabetes Day. DPC founder Maggie Meer said: “The awards are now officially open so enter and show us why you deserve to pick up an award. We are proud to be working in such a pioneering and innovative industry and have launched these awards to recognise excellence in diabetes care. DPC launched in 2015 and last year attracted a record 3,235 delegates. 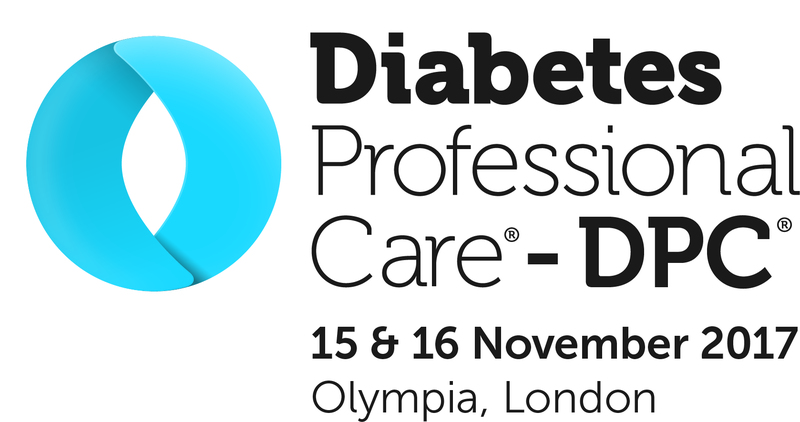 The free-to-attend, CPD-accredited event is for healthcare professionals involved in the prevention, treatment and management of diabetes, and its related conditions. Registration is open for DPC2018, which takes place at Olympia London on November 14 and 15. To enter the awards, click here.